“Vaguely slutty.” That’s how Craig Ferguson described some of the scantily-clad costumed females at a panel that the comedian moderated at San Diego Comic-Con 2014. And while Mr. Ferguson’s business is humor, and his comment can be taken with a measure of consideration, his words touch on something often glossed over in the comic book culture: the sexual objectification of women. Each year, fans of comic books, graphic novels, science fiction, and other elements of popular culture gather in San Diego for the San Diego Comic-Con International (SDCC), the world’s oldest and largest festival of its kind. 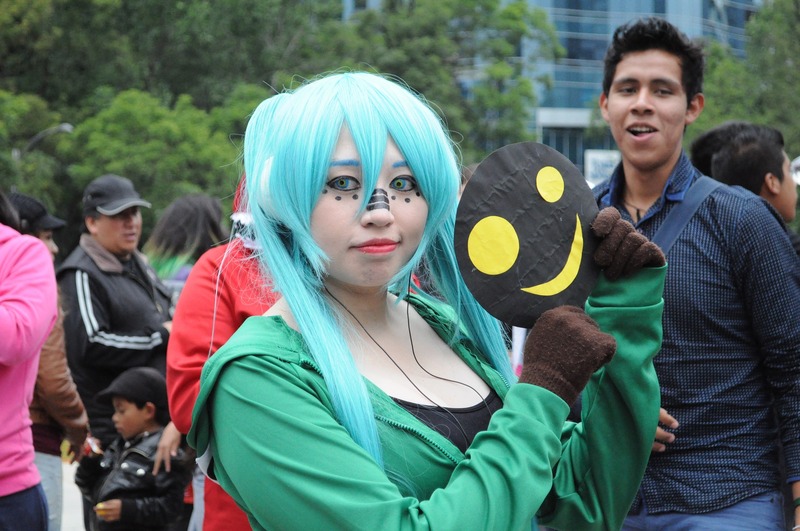 A big part of the fest and a major draw for many of the attendees is dressing as a beloved character, such as Spider-man, Princess Leia, or even the old-man cat from the animated TV show ThunderCats. It appears that the standard for women’s costumes is “less is more,” and a quick Google image search would certainly back up that assertion. And as the number of female attendees at the San Diego Comic-Con has risen, so has the incidence of sexual misconduct. According to the Daily Mail, the UK’s second biggest-selling daily newspaper, an informal survey “found that one quarter of the women who attend conventions have been sexually harassed.” Many women mention being groped, gawked at, and enduring comments of a sexually degrading nature. Sexual misconduct is clearly a problem at comic book conventions throughout the world. At SDCC, 13% of attendees filed claims of sexual harassment, and 8% were groped, assaulted, or raped. To put those numbers in perspective, roughly 130,000 people attend SDCC each year, so that 13% means that 17,000 were victims of harassment, and the 8% means more than 10,000 were physically assaulted. SDCC and other major conventions have taken measures in recent years to cut down on the instances of sexual assault and harassment, but sadly, there will still be those attendees who feel that cosplay gives them the freedom to behave badly and make impulsive decisions that can hurt others. If you or someone you love has been the victim of sexual misconduct at San Diego Comic-Con, you should seek legal assistance immediately. Sometimes, a property itself is responsible to keep you safe, and if they don’t, it could be a case of negligent security. Call the team at the Jurewitz Law Group today, (619) 233-5020, and set up a free consultation.